With forty mountains higher than 6000 metres, and incredible scenery from the Andes to the Amazon, Peru is a stunning destination. The region's uncrowded beaches are superb, but most come to experience the Amazon Rainforest where the world’s greatest diversity of wildlife species is found. There is nothing like a cruise along the Amazon to see one of the World’s last bastions of bio-diversity. No visit to Peru is complete without a visit to Machu Picchu. 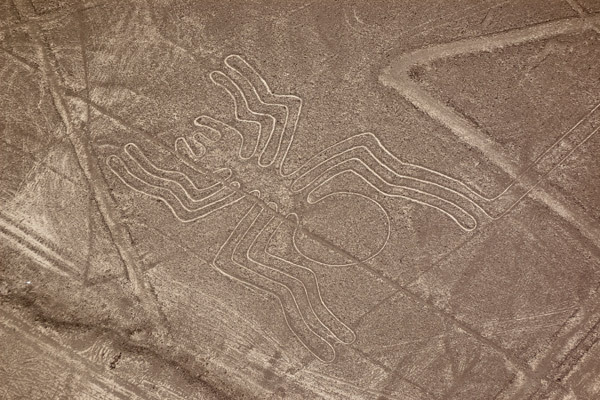 Peru also contains the ruins of other great cities from pre-Incan times, and such mysteries as the pre-Columbian Nazca Lines, recognizable only from the air. The city of Lima, also known as the City of Kings, was founded by Francisco Pizarro on January 18, 1535 on the right bank of the Rímac river because of the excellent strategic and geographic conditions of this valley. Lima, whose name comes from the Quechua word Rímac, which translated into Spanish means talker, began its rapid growth amidst the testimonies of the mille-nary cultures that developed in the entire area. During the Viceroy ship, between the sixteenth and seventeenth century, Lima became the most important and powerful metropolis in Spanish America, and the cultural and commercial center of the region. Already in 1821, following a series of intense political movements, General San Martín proclaimed the independence of Peru. Thus the Republican period of the country had begun. Today, Lima is a modern city that offers a wide array of attractions which, united to its rich past, provides visitors with a harmonious synthesis of all this historic richness in its many museums, traditional quarters, restaurants, handicrafts galleries and night life. Lima City tour in shared service. 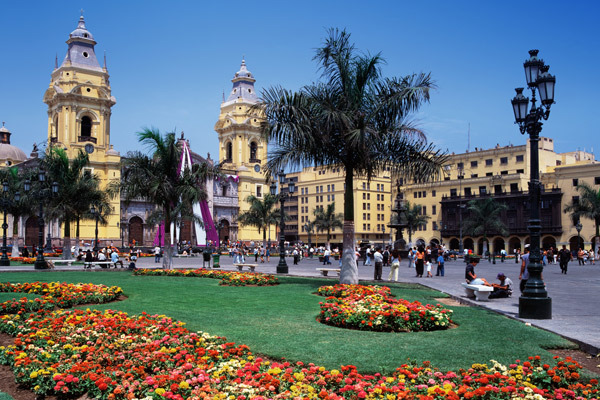 Lima City passing by the Main Square, where the Government Palace is located, visit to the Cathedral, where you will find the remains of the conqueror Francisco Pizarro, visit also the religious Museum of the Cathedral. The tour continues with San Francisco Church and the Monastery, cloisters and entrance hall are embellished with authentic Sevillian tiles dating back to 1620. Also visit to the Residential zones of San Isidro, with attractive parks like El Olivar, and Miraflores, modern district with beautiful parks, squares and avenues, as well as cafes, restaurants and also enjoy an active night life. At proper time transfer to the airport in order to take your flight (not included) to Cuzco, arrival and transfer to the hotel. Inca walls, colourful costumes, churches built on top of palaces, citadels lost in the Andean heights, legendary roads -all the beauty of a glorious past that enfolds the visitor who arrives in Cuzco, the sacred city of the Incas and archaeological capital of the Americas. 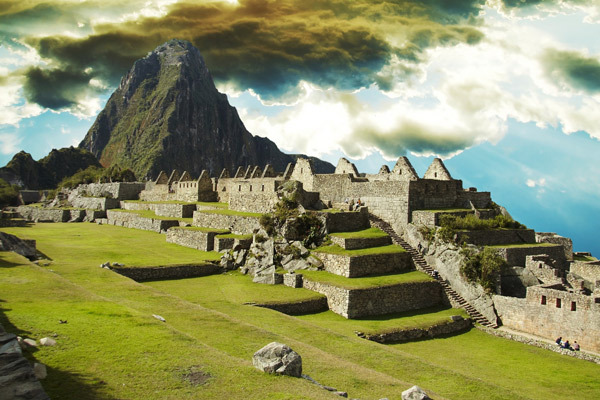 Ever since the archaeologist Hiram Bingham rediscovered the citadel of Machu Picchu for the world, Cuzco has fired the imagination of thousands of travelers from all over the world who venture down the Inca Trail every year headed for the summit of one of the world's most extraordinary monuments. 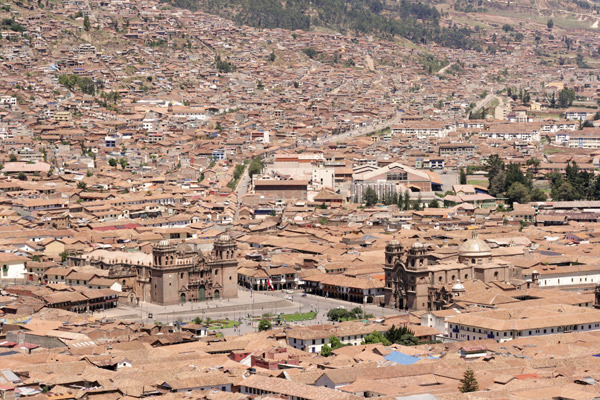 City tour in Cuzco and visit the nearby 4 ruins in shared service. In the morning visit the city and its nearby ruins. Visiting the Main Square, known in Inca times as Hucaypata or “The Warriors Square”, this was the scene for many key events in Cusco’s history. The Cathedral, built between 1560 and 1664 with large stones of red granite taken from the Inca Fortress of Sacsayhuaman. The Korikancha Temple, the most important temple dedicated to the worship of the sun and whose walls were plated with gold sheets. Afterwards we will continue to the ruins above Cusco: Kenko, Pucapucara, Tambomachay and the Sacsayhuaman Fortress, an imposing example of Inca military architecture, this fortress was built using large slabs of granite to safeguard the city from Antis attacks or invading forces from the east. Most peculiar of this site are the huge stones of up to 6 m which fit in perfectly one on another. After the excursion return to your hotel. Full Day Excursion to the Sacred Valley of the Incas in shared service. Visit to the Sacred Valley including Pisac Indian Market which attracts thousands of visitors and people from remote communities, dressed in colorful, traditional attire. Visit to the Ollaytaytambo Ruins, named Ollantaytambo in honor of the chief Ollanta, who was famous for courting an Inca Princess daughter of Pachacutec. One of its best preserved areas, known as HANAN HUCAYPATA lies north of the main square and contains 15 states built with elegantly crafted stone walks. At proper time transfer to the train station and departure by Expedition train to Aguas Calientes town. Arrival and continue by bus towards Machu Picchu. 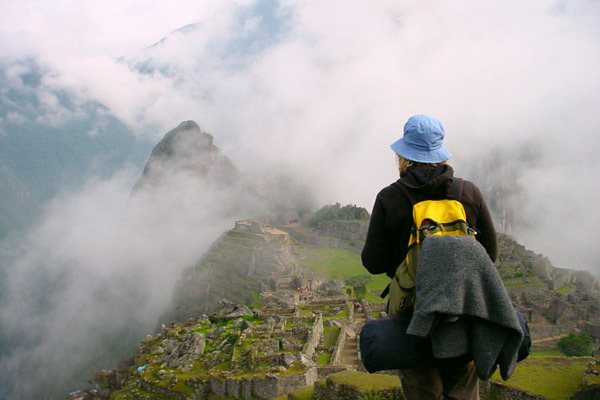 Machu Picchu Tour by English speaking guide in shared services. Lunch at Machu Picchu Sanctuary Lodge. In the afternoon, return by bus to Aguas Calientes and continue by train to Cuzco. Arrival, transfer to hotel and accommodation. Machu Picchu, only discovered in 1911 by the explorer Hiram Bingham, this citadel is considered to be one of the most extraordinary examples of landscapes architecture in the world. Located in an enclave on the saddle of a mountain overlooking the deep canyon of the Urubamba River, in an area of lush tropical forest, it served as a place of worship, a site for star-gazing and a private hacienda of the family of the Inca Pachacutec. It consists of two main areas one agricultural, formed mainly by mountains and food stores, and the other urban, which is noted for its sacred zone with its temples, squares and royal tombs. The stairways and canals carved out of stone are recurrent throughout this remarkable archaeological site. In the morning departure to Puno in public touristic bus. On route you will visit Raqchi and Andahuaylillas. After 8 hours, arrival to Puno and accommodation. Lunch in Sicuani included. On route we will be amazed by the impressive Altiplano landscape, dry and barren scenery with wide views, lots of vicuñas and local communities. We will cross La Raya pass at an altitude of 4319 m. From here we will be descending through a marvelous valley cultivated with lots of crops such as corn and potatoes. Before arriving to Puno we will visit Raqchi, a great temple complex and our first encounter with Inca Ruins also known as the Temple of Wiracocha on route and we will visit Andahuaylillas, whose famous colonial church is known as the “Sistine Chapel of the Americas” because of its beautiful painted ceiling and other art treasures. Puno is one of Peru's foremost tourist destinations and one of the most interesting spots on the continent. Few cities lie by the shores of such an extraordinary body of water as Lake Titicaca, the world's highest navigable lake. Legend has it that from the waters of Lake Titicaca emerged Manco Cápac and Mama Ocllo, the mythical founders of the Inca Empire. 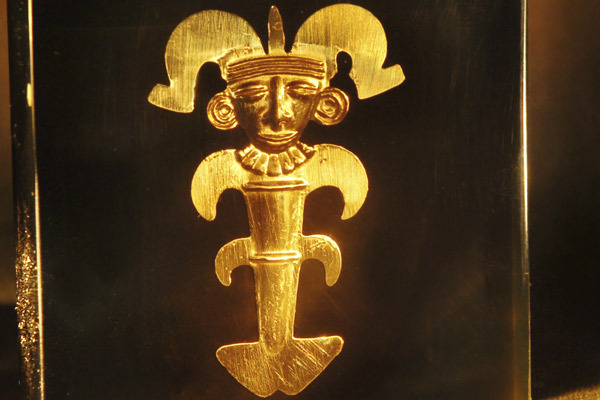 The area also gave rise to one of the greatest pre-Inca civilizations, that of Tiahuanaco, the maximum expression of the ancient Aymara people. Excursion to the Titicaca Lake visiting the Uros and Taquile Islands in shared service. Lunch included in Taquile. Pick up from your hotel and excursion to the Titicaca Lake to visit the Uros Floating Islands. A group of 40 big island like packs of floating totora, located within the Titicaca National Reserve, where the Uros, dwellers of the lake, continue living like their ancestors did, preserving their customs and idiosyncrasy but above all, their own system of communal life. 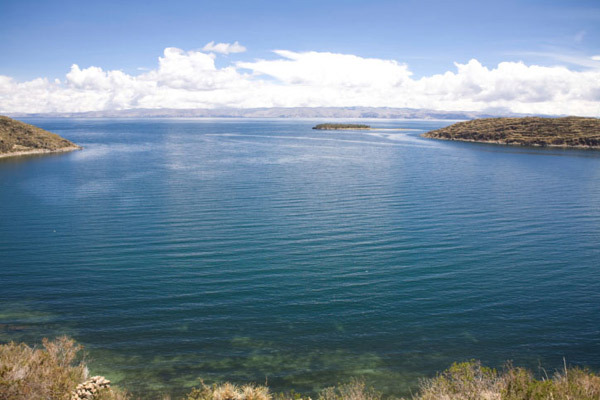 Then we will navigate towards Taquile island, another peculiar island in the middle of the huge Lake Titicaca. Visiting Taquile you will have an idea of the customs and traditions of the indigenous inhabitants and how these people are able to maintain themselves, far away from the civilized world. 1. All mentioned transfers during the trip: airport/hotel/bus station/train station/hotel. 2. All hotel nights based on double standard room accommodation with breakfast. 3. Lima City Tour with English speaking guide and entrance fees in shared services. 4. City tour Cuzco and visit to the nearby ruins in shared service with transportation, English speaking guide and entrance fees. 5. Full day excursion to Sacred Valley in shared service with transportation, English speaking guide and entrance fees. Lunch included. 6. Excursion to Machu Picchu with English speaking guide in shared services, entrance fees, ticket bus up/down Aguas Calientes/Machu Picchu/Aguas Calientes and Expedition train tickets. 7. Touristic bus Puno-Cuzco (visit Andahuaylillas and Raqchi and lunch on route with entrance fees and English speaking guide). 8. Full day Titicaca Lake excursion visiting the Uros and Taquile Islands in shared service with boat, English speaking guide and entrance fee. Lunch in Taquile. 9. Only mentioned meals in the program. 1. International flight and departure tax from Lima (approx $38.00 pp). 2. Domestic Flights Lima-Cuzco ($224.00 per person approx. ), Juliaca-Lima ($242.00 per person approx.). Prices of the flights are subject to change. 3. Not mentioned meals, personal expenses, extras and tips. Transfer to the bus station in order to take the public bus to La Paz. Arrival in La Paz, transfer to the hotel with assistance. 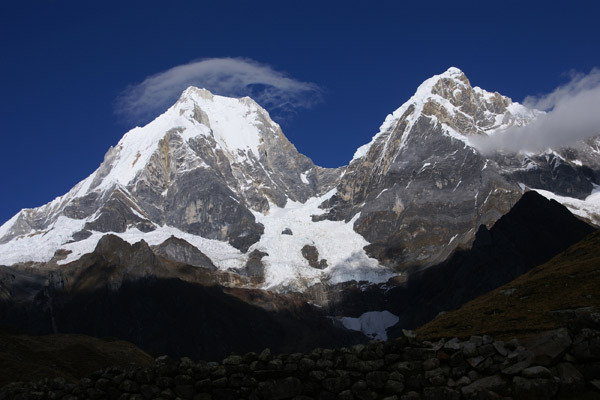 La Paz is built gradually on a height between 3000 and 4100 meters in a valley. The poor live in the lower part and the rich in the higher parts. The city is surrounded by hundreds of snow-capped mountaintops of more than 5000 meters high. The colossus Illimani is one of the most beautiful mountains in the world. A very interesting site is the Valle de la Luna, or Valley of the Moon. This is surreal landscape is situated 12 km from the city centre. Water has eroded the crumbling rock, with as a result hundreds of high and pointy columns. 4 hours tour approximately visiting Plaza Murillo to see the Government Palace, the local Cathedral and the Congress building. Then experience visiting the San Francisco Church, the biggest handicraft market in town known as the Witches Market & museum of precious metals. The final part of the tour means Moon valley, spectacular geological scenery which was named after its strange clay formations. Transfer to the airport in order to take your flight (not included) to Uyuni. Arrival and transfer to the Hotel, start with the tour 3d-2n Uyuni Salt in 4X4 with guide and entrance fees. Departure to The Great Salt Flats visiting the trains cemetery and Colchani it is the best place to observe the methods of salt extraction from the salar, continuation to the salt flat. Transfer to Incahuasi Island (better known as Fish Island) this is the main destination for most salt-desert tours. The lunch will be served in the middle of the salt flat. Road trip back to Colchani and accommodation at Palacio de Sal. Breakfast. Early morning departure to the viewing site on Thunupa Volcano and trek to the volcano. After lunch, during the afternoon, we’ll walk down and continue by car to Palacio de Sal Hotel, after dinner night walk by the surroundings of the hotel to watch the stars. Lunch / Dinner. Last Day of the Tour. After breakfast, last visit to the shore of salt flat, and drive back to Uyuni Hotel. Rest of the day free. At proper time transfer to the airport in order to take your flight (not included) to La Paz, arrival and transfer to the hotel. Day at leisure. At proper time transfer to the airport in order to take your international flight. 3. Public Bus Puno-La Paz. 4. Half Day City Tour and moon valley in La Paz with guide, and entrances with private services. 5. 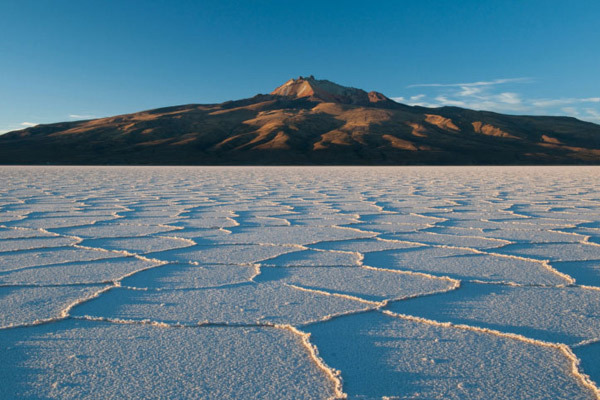 3days-2nights Uyuni Tour in private 4X4 transportation with guide, fees and mentioned meals. 2. Flight La Paz – Uyuni ($188.00 per person) & flight Uyuni-La Paz ($188.00 per person). Prices are subject to change. 3. International flights and taxes. 5. Personal expenses, tips and extras. *Please note that hotels are subject to availability.